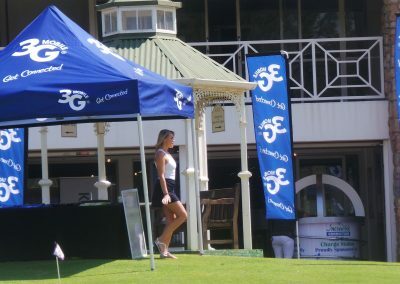 Great golf, Great Day, Great Charity event. 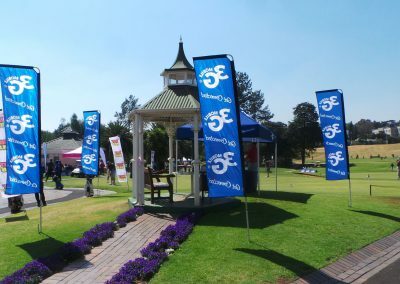 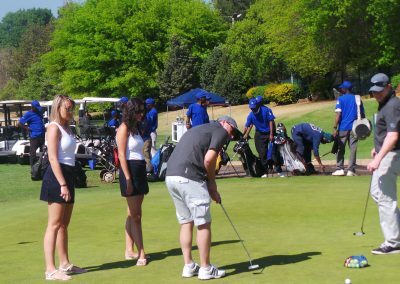 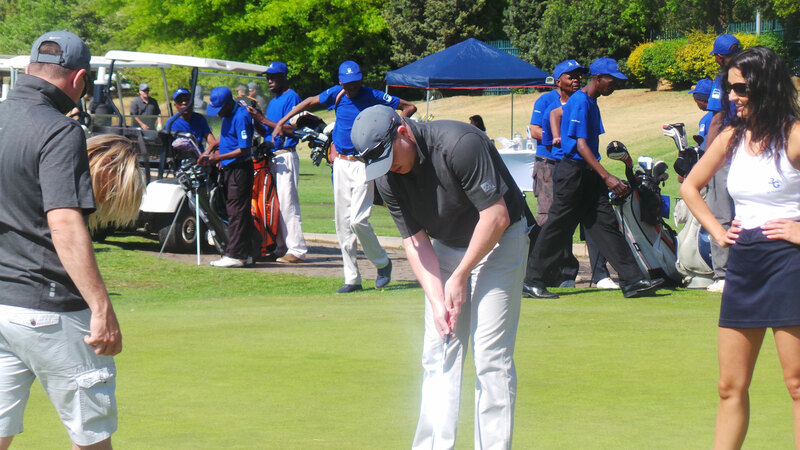 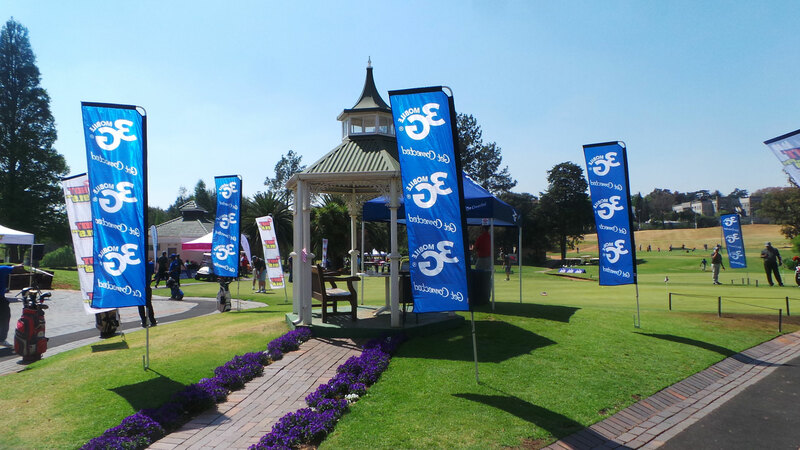 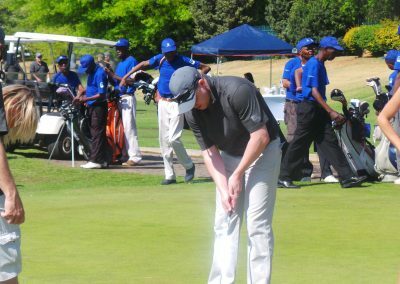 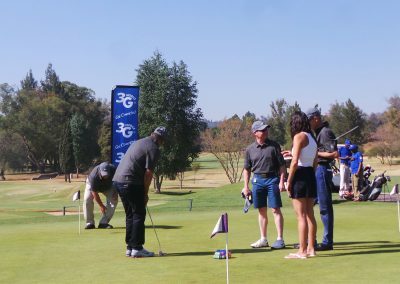 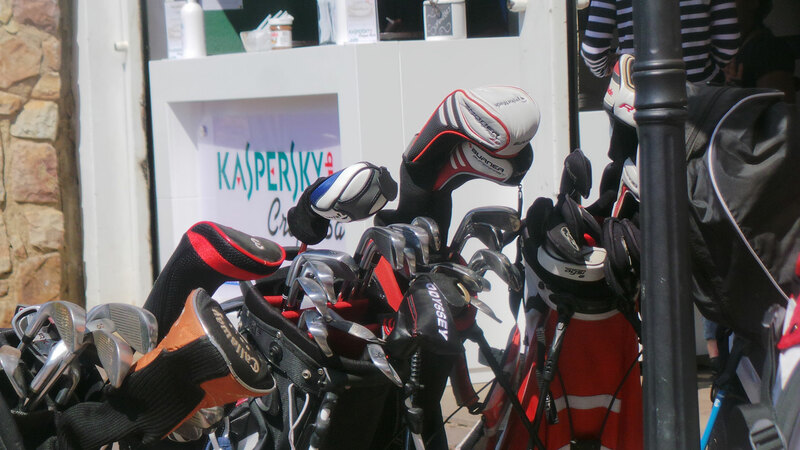 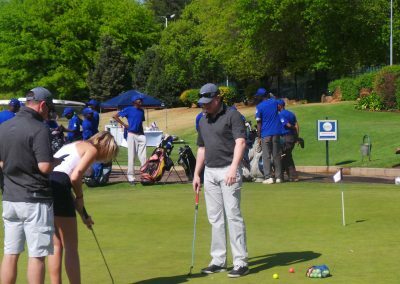 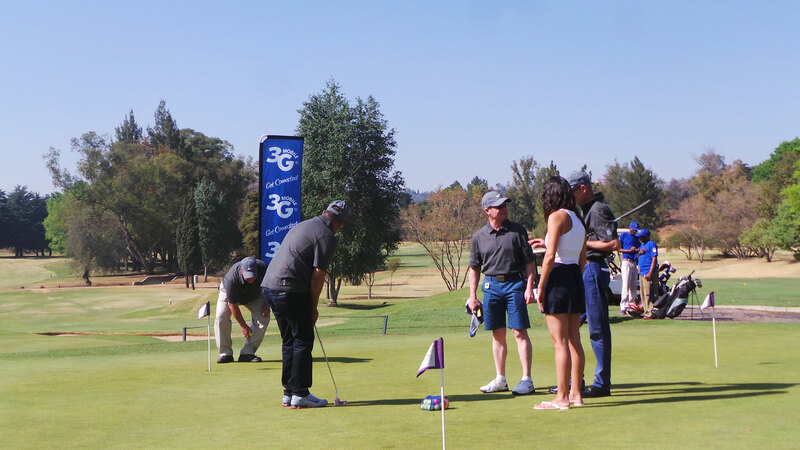 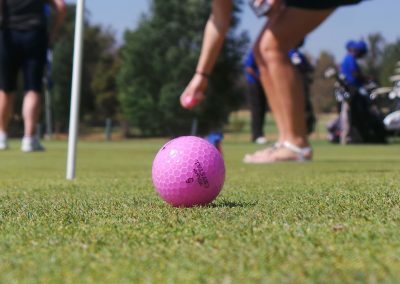 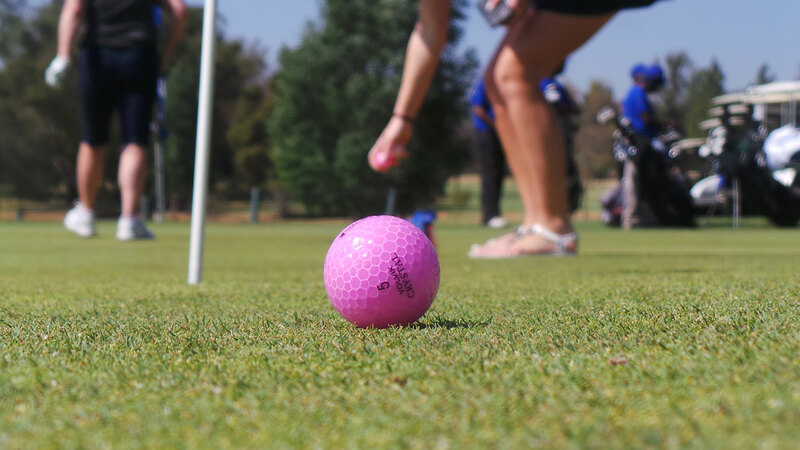 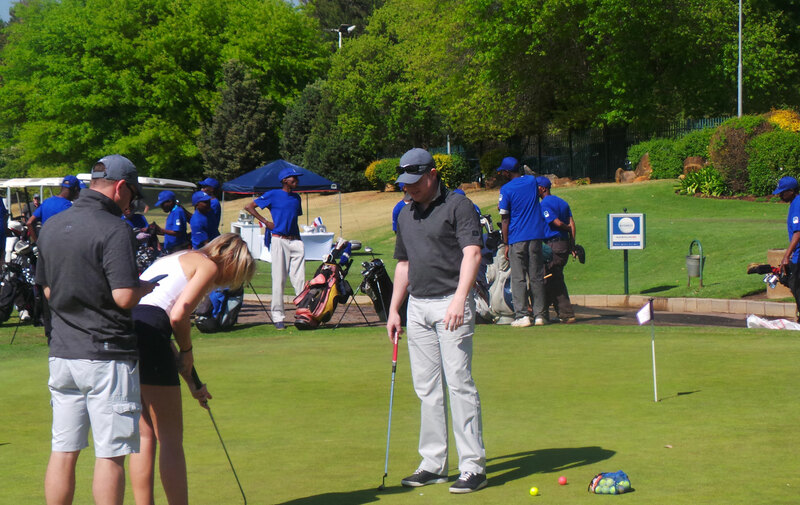 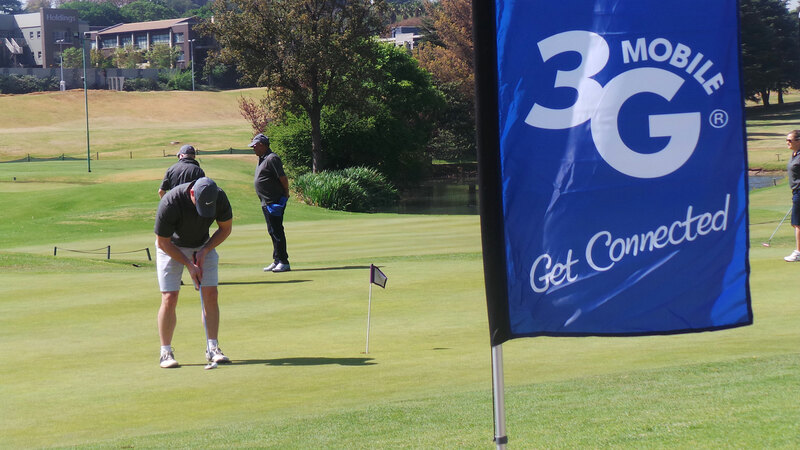 Thank you to Incredible Connection for hosting an awesome fun filled golfing day. 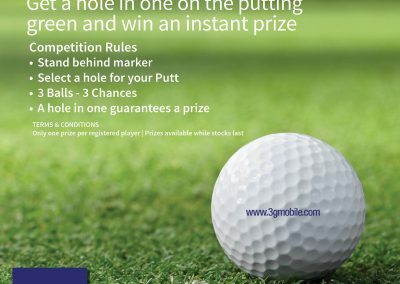 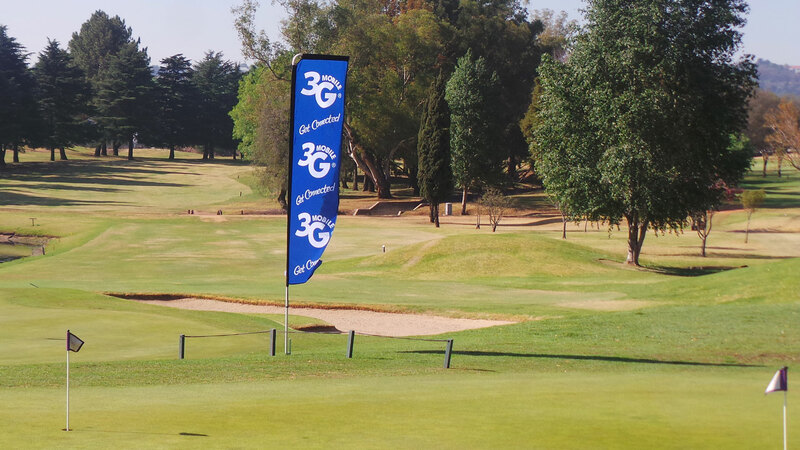 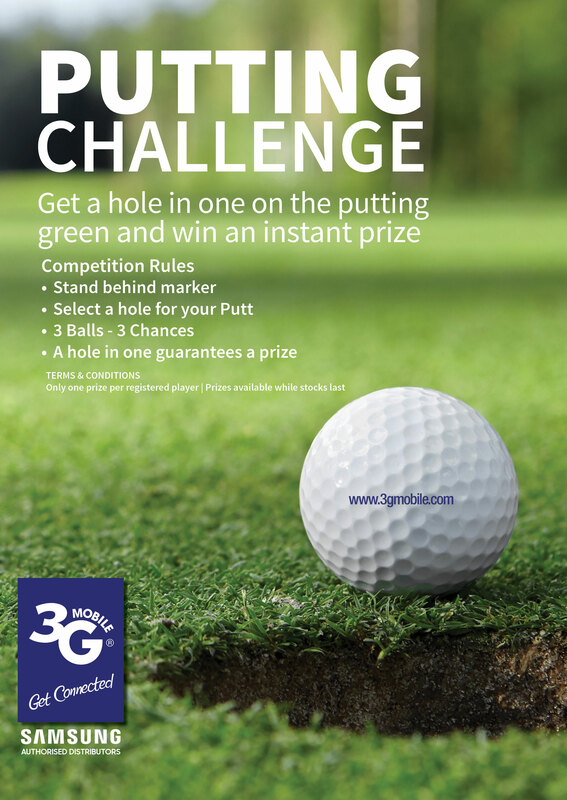 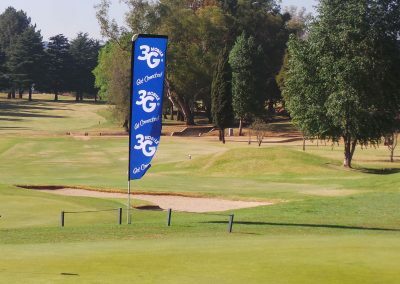 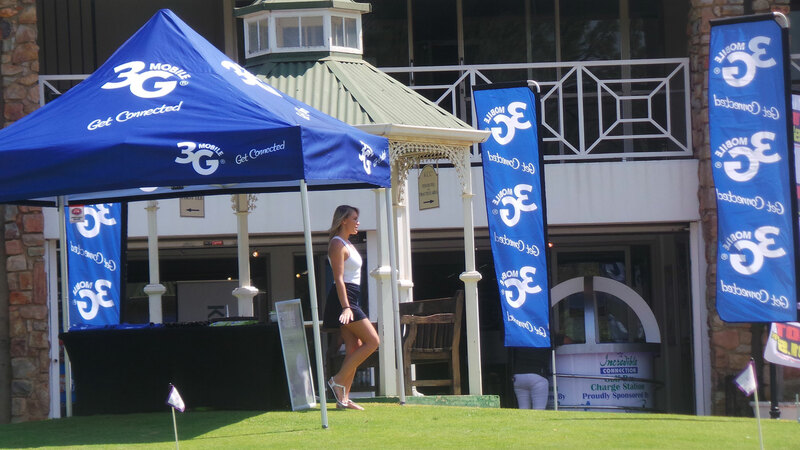 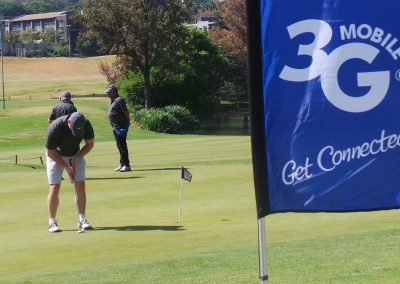 3G Mobile were proud to sponsor the putting green at the event. 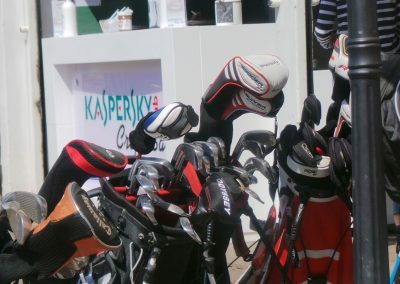 See you again next year.